The cost of healthcare is constantly going up. For many people it is getting harder to afford proper coverage. This is a guide about saving money on healthcare. As a diabetic and a person severely allergic to Tetanus, I needed a medical ID bracelet or necklace. However, even the cheapest ones are upward of $39.95 plus shipping. Ouch! 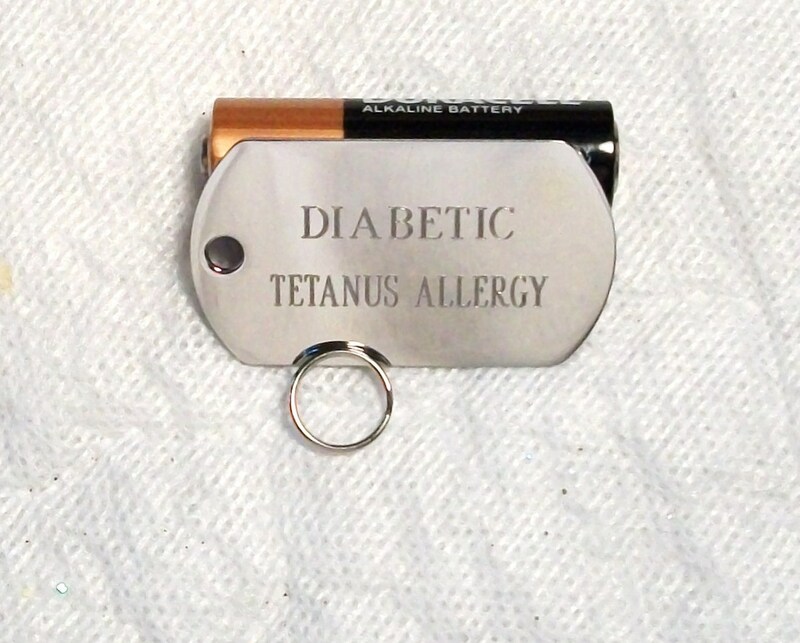 So, at my local department store, I stopped at a machine and spent $5.00 to have a literal dog tag engraved with "Diabetic" on the first line and "Tetanus Allergy" on the second line. With my own chain from home, I now can wear an alert that only cost me $5.00. It's really easy to do and fast, and saves 700% of the cost. Win Win for us frugal folks! 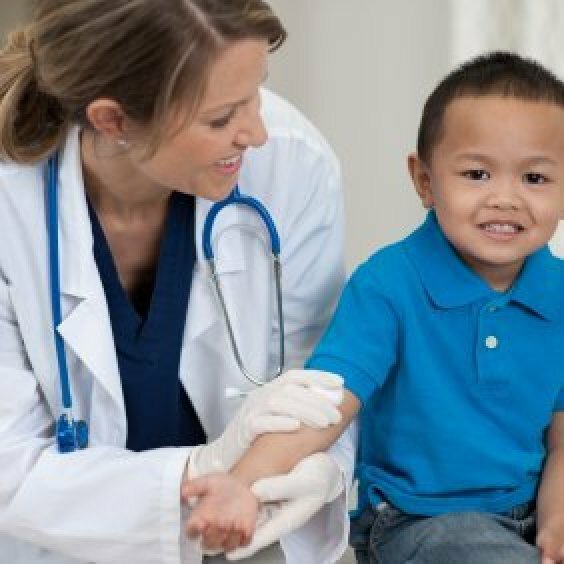 I am a nurse and I have one very simple way for everyone to save on their healthcare. Buy all your meds at Walmart or a pharmacy that offers the three months supply for $10.00. If you ask the pharmacy, they will give you a printed list of their generic $10.00/90 days supply or $4.00 for a 30 day supply. Take this list with you when you go to your Dr. and he can prescribe from the list. Generic meds are the same chemically as the name brand. This can save you bunches. If you have Medicare it can keep your costs low and you out of the doughnut hole. Also, never buy Tylenol, Advil, name brand aspirin, or Aleve; only buy the generic brand for these meds. The same with Claritin and Zyrtec. Read the ingredients on the box and they will be the same. The boxes sometimes say, "Compared to..". These meds are the same. All meds are allowed to go into generic form after their patents are up. Recently the very popular cholesterol lowering drug, Lipitor, has or will be made in generic form. The pharmacist will also answer any questions to help you get the lowest price and can tell you a cheap form of a medicine comparable to a med you are taking for a certain illness. A good site to use for info is Web MD. Good luck! You can get free blood pressure readings, free cholesterol readings, and free blood sugar readings. In addition, they give away nice samples, pens, pencils, pads, rulers. The good thing is that the results of the tests are sent directly to you with a copy to your doctor. You have the written report for your own files and don't have to spend time on the phone trying to get the report from the doctor or the nurse. I do these tests every 6 months, free.